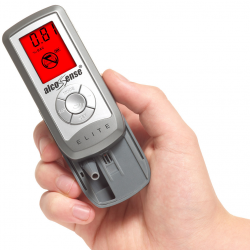 AlcoSense Excel, winner of the 2018 German Design Awards, presented by the German Design Council, international design category. 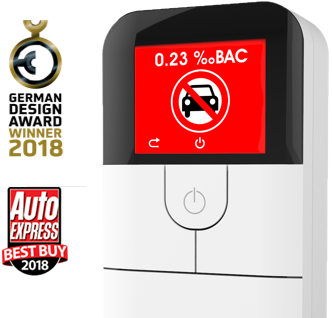 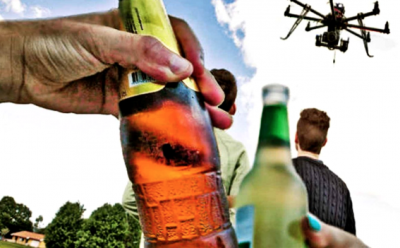 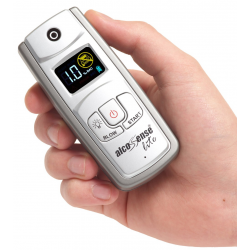 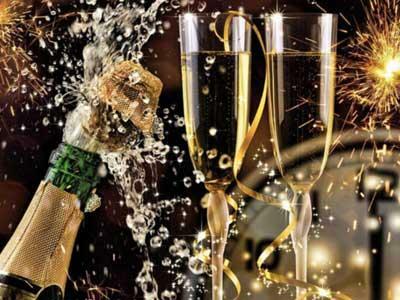 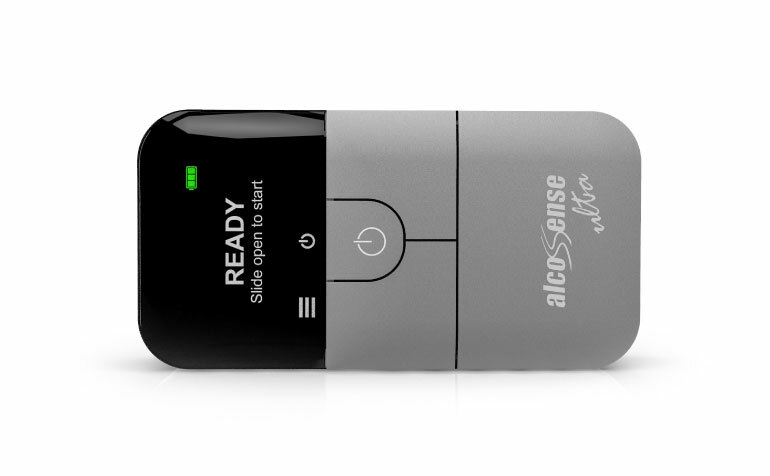 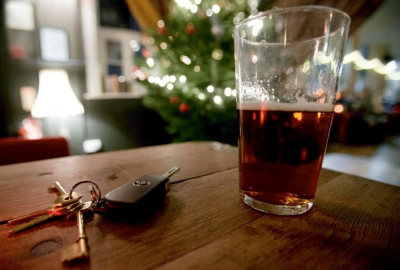 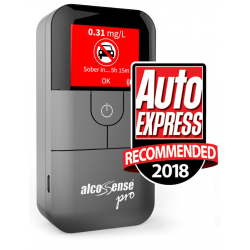 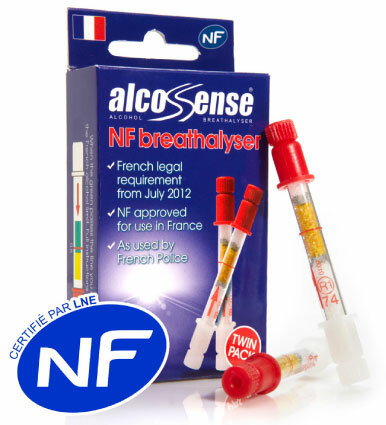 AlcoSense Lite and Elite awarded best breathalysers under £40 & £100 respectively. 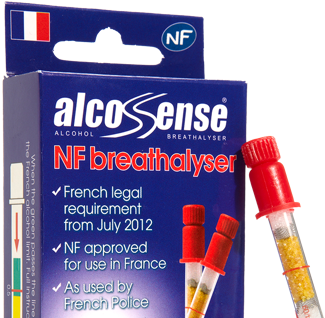 NF certified breathalyzers from £5.99. 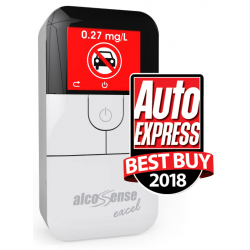 Meet the award-winning AlcoSense Excel.